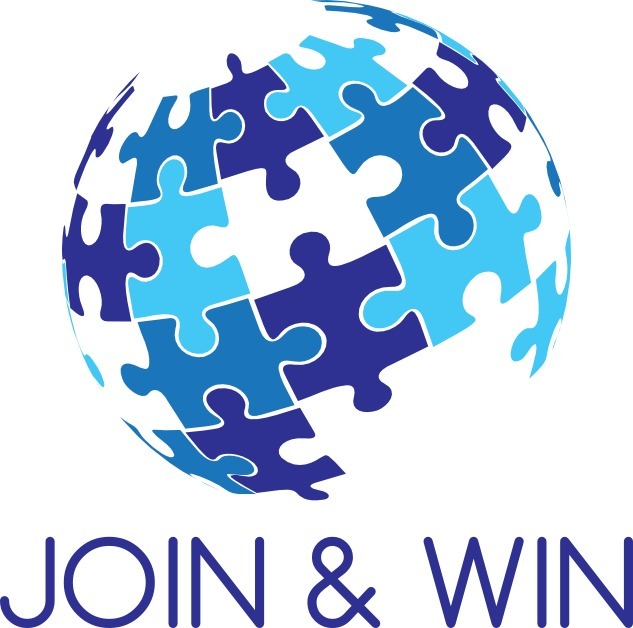 JOIN & WIN is a different company: integral way specialized in management and technology transfer. Own R&D departments: Companies with their own departments oriented by their own activity. Engineering departments and technological development. Collaboration with suppliers and external partners outside the company: Universities, technology centers, etc. Procurement processes and/or technology development. Our team of professionals, experts in business management , technology management and public and private funding , will work side by side with you from day one , to develop the business project. We want to grow your project! If you are looking for financing (even reaching 100%) for truly innovative projects we can help you!